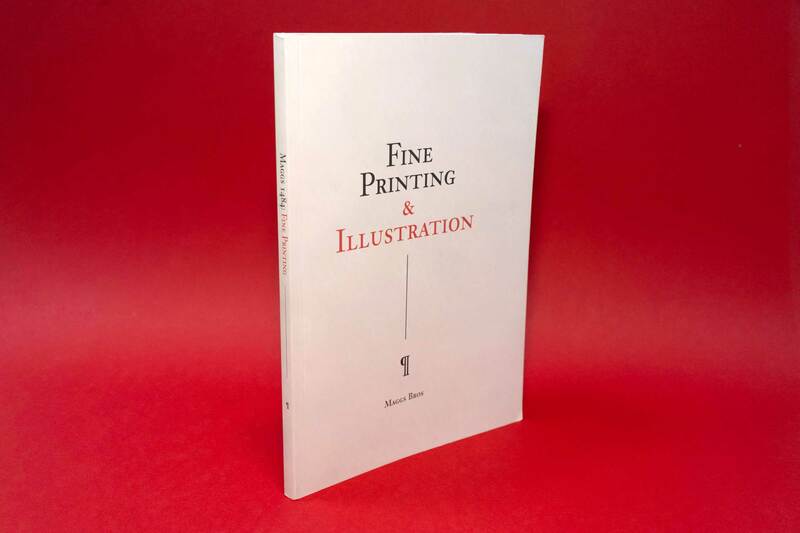 A brief to design a fine print and illustration catalogue up to the standards of the greatest book designers doesn’t often come our way, but when it does it is a fabulous opportunity. 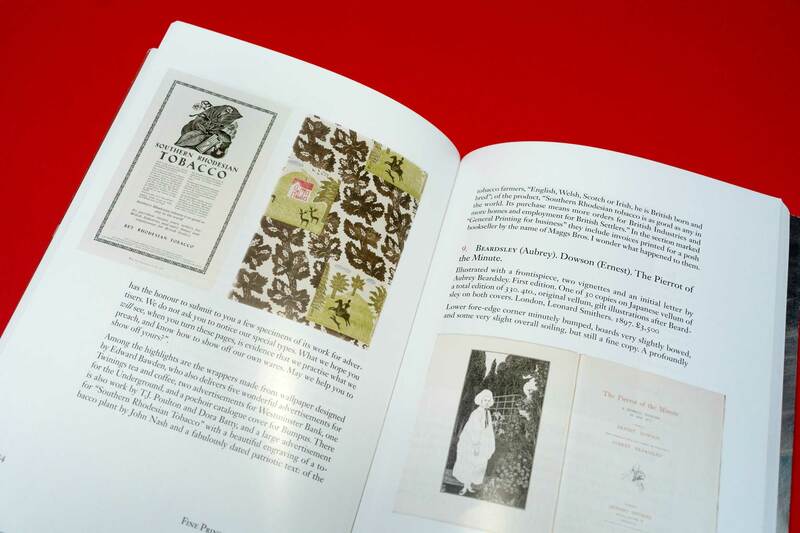 The catalogue is typeset in Janson to a grid based on the golden section, and has a tipped in fold-out section. Featuring the entire Doves Press catalogue as well as many other important books, it was a really delight to work on.